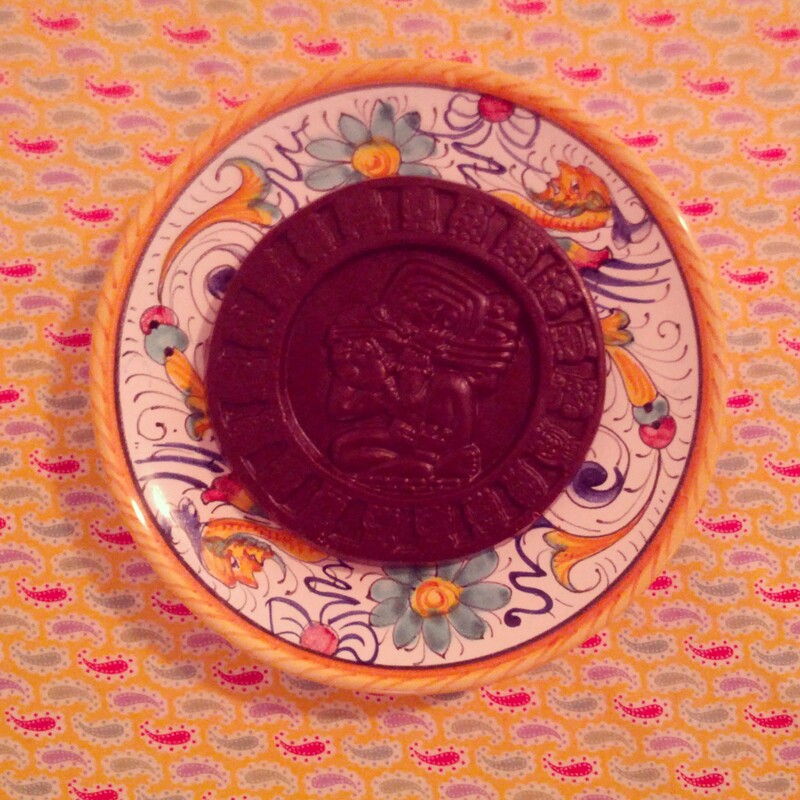 The Mayan calendar, chocolatized — thanks to the same folks who brought us “our lady of chocolate,” mentioned in these pages a couple months ago (already!?) here. Yum! The Boomerang also recommends . . . It must be gourmet food week at the Boomerang!? Today was another errand day, this time in the Toy City, our name for San Francisco because it’s so little and cute and whimsical compared to New York, and somehow getting Cocoa Bella chocolates snuck onto our “to-do” list!